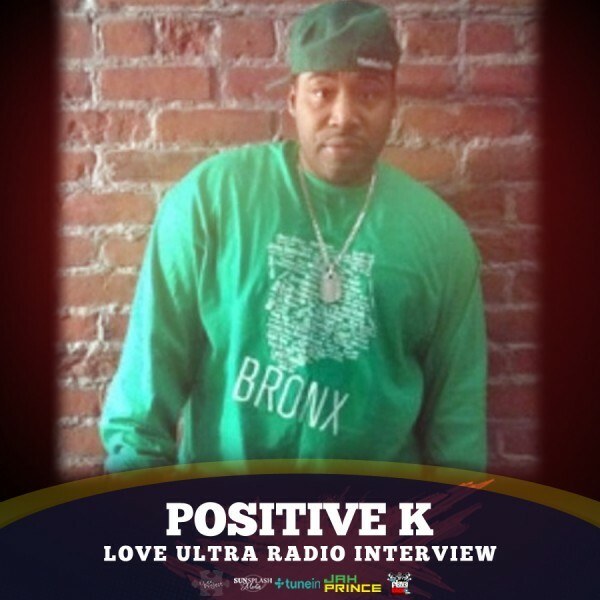 Love Ultra Radio had the pleasure of checking in with Positive K. It was an honor to have Positive K bless us for Hip-Hop’s 42nd birthday. 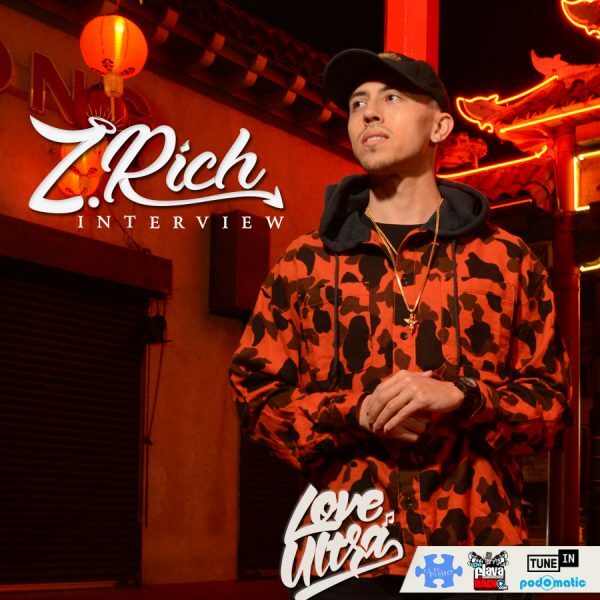 Find out his meaning of Hip-Hop, how the culture has changed over the years and who blessed him with some grand advice about being a performer. 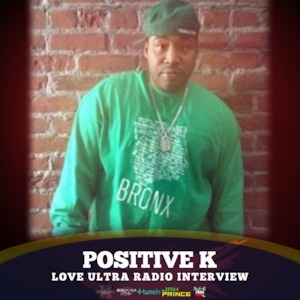 Listen here for some gems about this thing we call Hip-Hop with Positive K and find out what he loves ultra. Soul Clap – Showbiz & A. G.